ST City Bus Re-Timed. We have adjusted the bus service across all 4 routes! We’ll also be extending our early bird price to users who plan early! We’ve heard you and received many requests to re-time the pickup point; we will be adjusting all pickup timing during train closure dates. Pickup will now start at 2300 hours in an event where the route is available. Please see the revised pickup timing. Share Transport will get in touch with existing commuters to process a refund should the revised timing affect your traveling plan. You will be advised to book with the new process at no cost. To better streamline the process, we have made changes to our booking process. 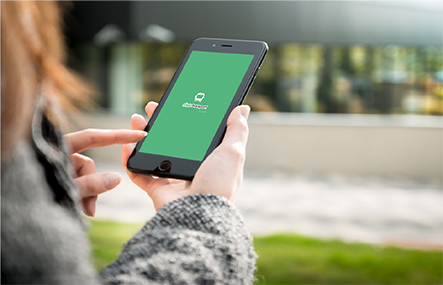 To book a Share Transport City Bus service, simply log-on to your Share Transport app, thereafter, select a route of your choice and add yourself to the waitlist before every Thursday of the week! Users will be contacted and confirmed by SMS and App notification should they be offered an early bird price for a ride should there be sufficient demand to run the bus route. Step 1. Launch your Share Transport App. Step 3. 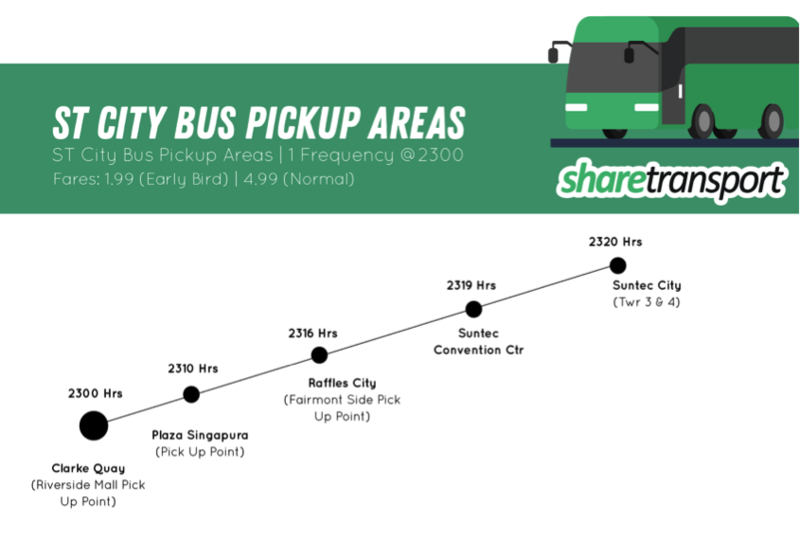 Select a route with pick up and drop off points selected > Add me to waitlist! Step 4. 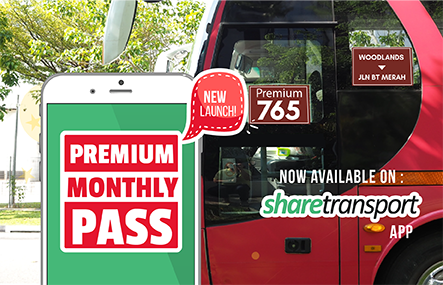 Share Transport will notify you when your early bird slot is ready for booking! Share Transport will be rewarding users who indicated their interest early before Thursday 2359 on the waitlist! Do check out the routes here and indicate your interest for FREE Now!